3RA2220 Johor Bahru (JB), Johor, Malaysia. 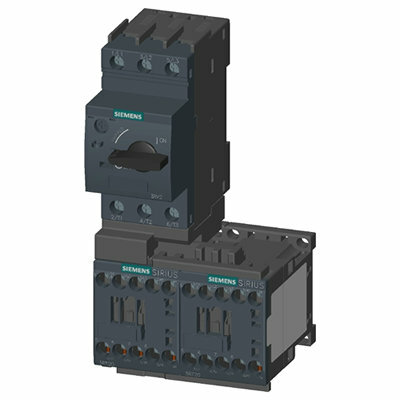 Siemens SIRIUS Modular System - 3RA22 reversing starter Suppliers, Supplies, Supplier, Supply | Proses Instrumen Sdn. Bhd.